Breathe life into your event and delegates like you’ve never imagined. Our ice breakers are high impact, fast acting solutions to bring people together when you really need it. We use impressive African drums, percussion instruments and powerfully simple rhythms to connect people within minutes. 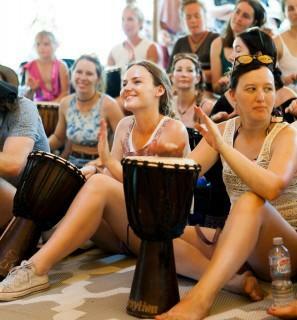 Each guest receives a drum or percussion instrument and with our professional InRhythm facilitators as their guide the group is effortlessly taken on an uplifting rhythmical journey. 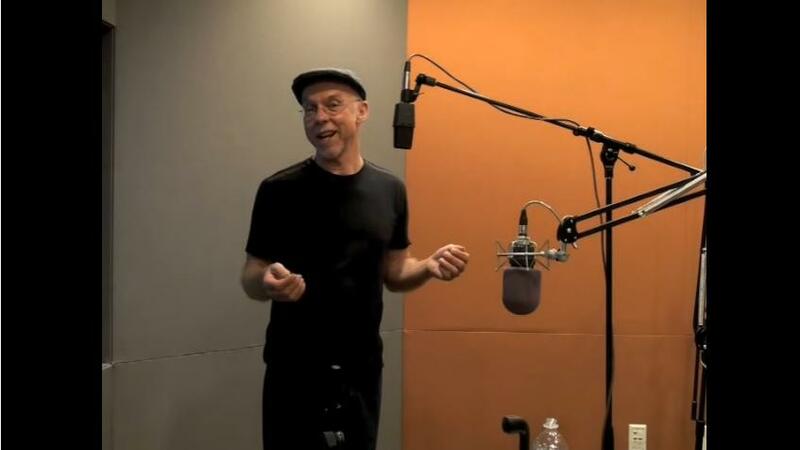 Our leading facilitators apply exciting and unique techniques that allow absolutely everyone to participate even if they “think” they have no rhythm. Everyone can take part in these events. The power of our icebreaker events are in the way they bring people to the present moment. People "wake up" through the connection they feel to each other and the rhythms and it simply energises them. This puts them in a space of feeling connected, uplifting them, relaxing them and thereby opens communication to each person for the remainder of the event and into the workplace. We have pleasantly surprised CEO's, directors & HR managers. Break the ice with InRhythm's empowering interactive events. Connection is everything. Transform your team!